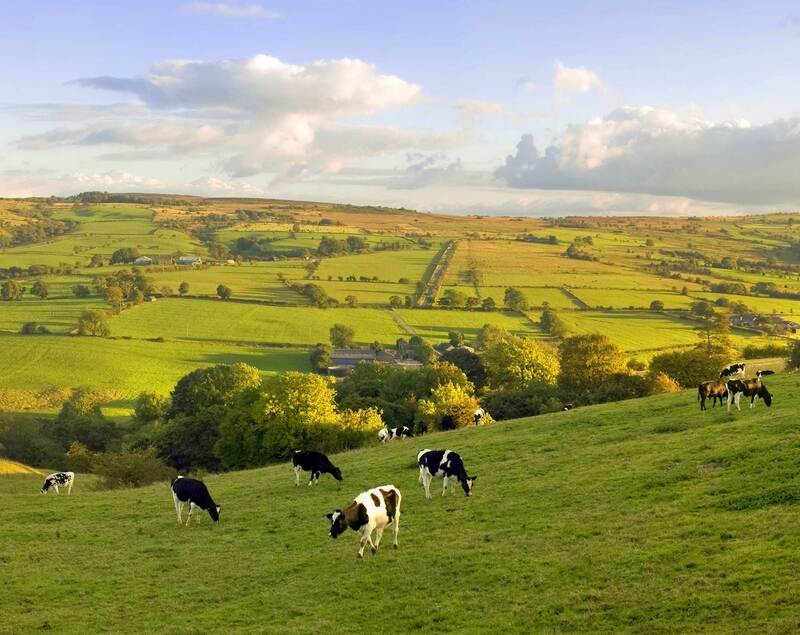 A CAMPAIGN to raise funds to save a village pub for the community has been reached. 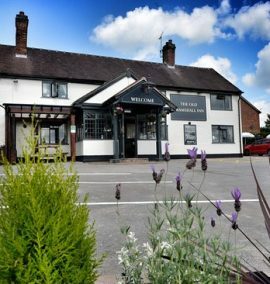 The Kingstone Community Society, which has the vision of establishing a Community Hub in the village, has reached its £100,000 target of selling shares to try and save The Shrewsbury Arms which closed last summer. 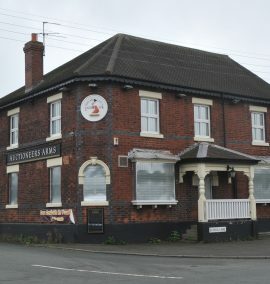 The Kingstone pub, locally known as the Shrew, closed its doors in May last year, and following two open meetings which were held in the village hall in October, where the community voted overwhelmingly to support the purchase of the pub, to be owned and run as a community asset and community hub; the Kingtsone Community Society was formed. 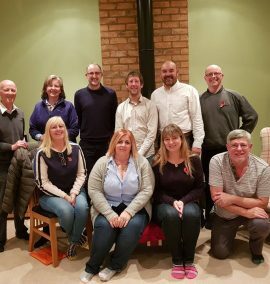 DETERMINED villagers were finally able to raise a glass in their community pub after a two-year project to re-open the Auctioneers Arms. 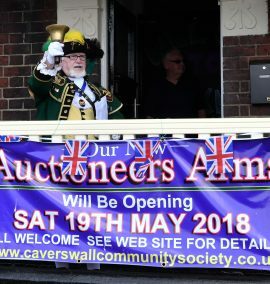 VILLAGERS are set to celebrate the re-opening of a popular pub. 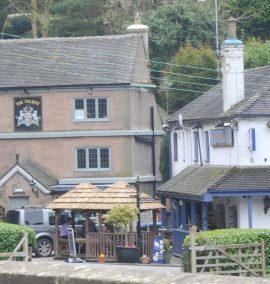 AN HISTORIC pub is set to reopen as a village nightspot after it was granted a string of late licences. 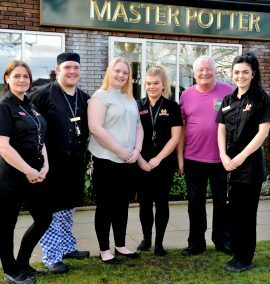 REVELLERS are to toast a popular Cheadle pub celebrating its 50th anniversary in the town. 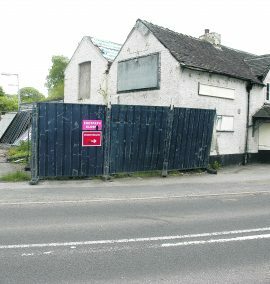 DEVELOPERS behind a residential scheme at a former pub near Cheadle could be sent back to the drawing board. 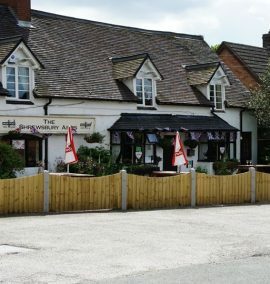 A VILLAGE pub has been ordered to clean up its act following a damning report by food hygiene inspectors.